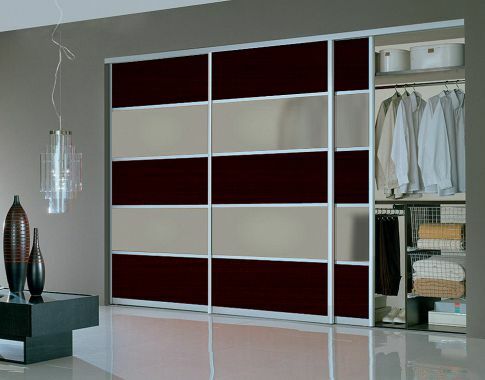 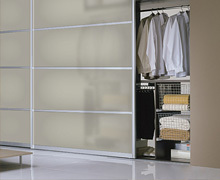 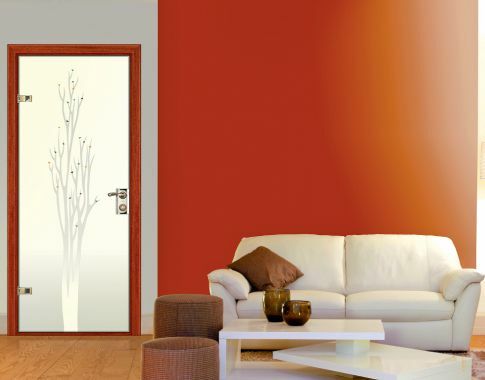 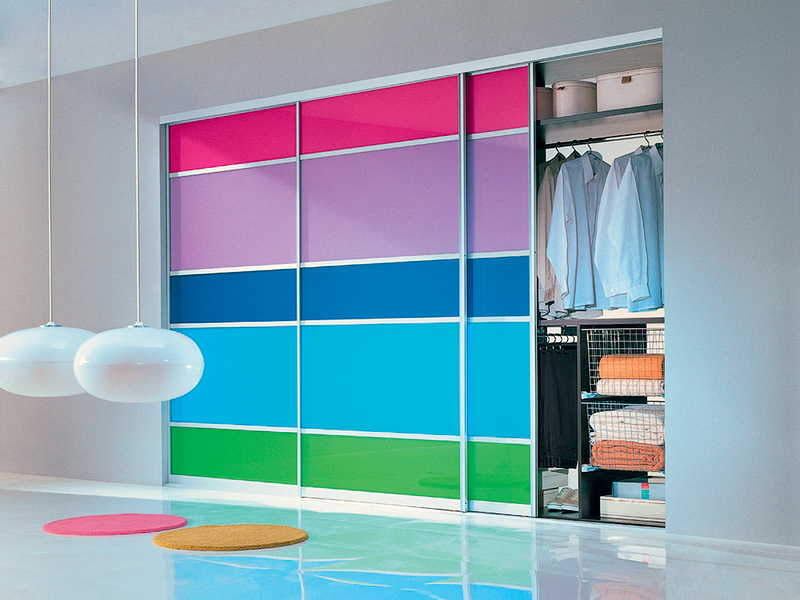 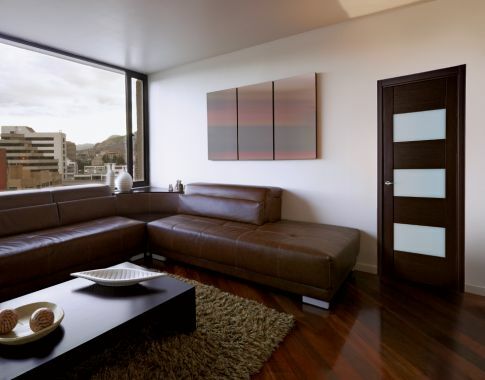 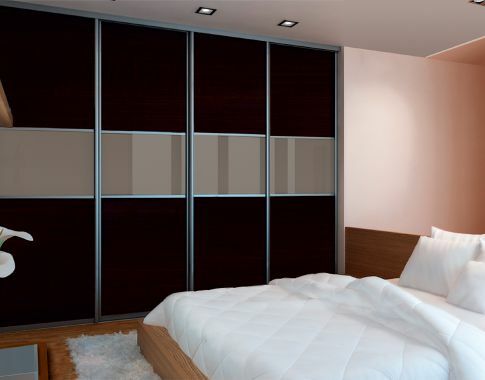 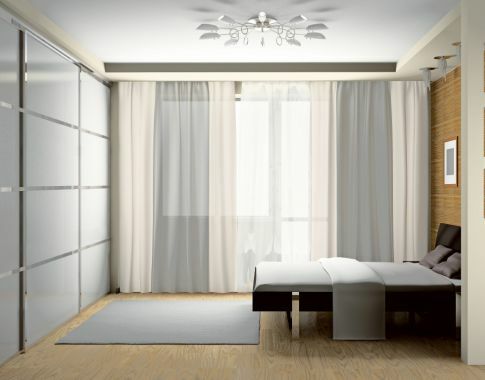 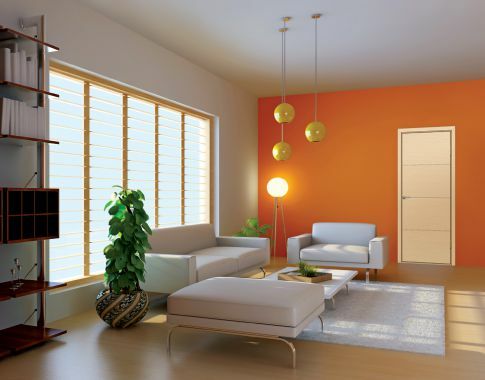 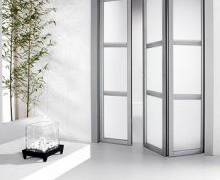 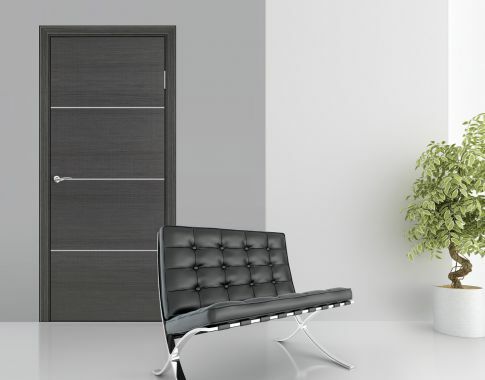 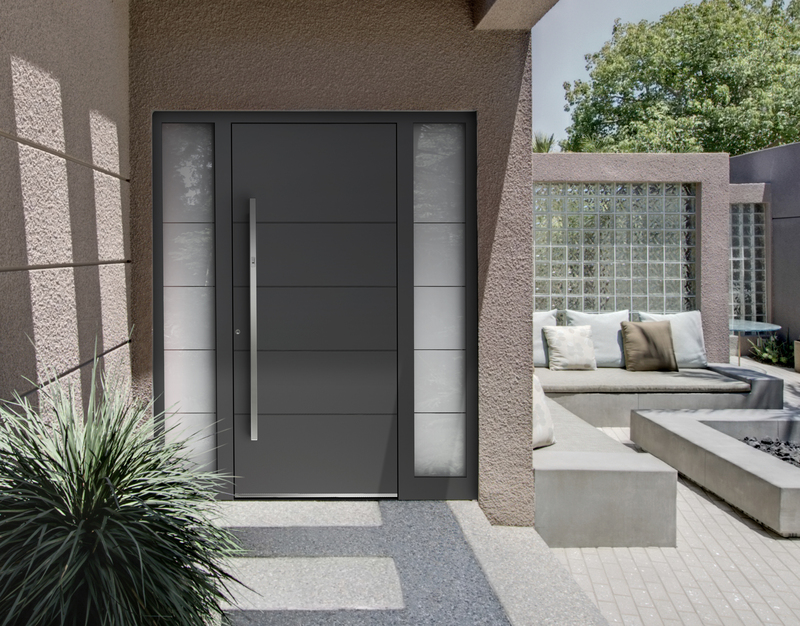 Welcome to Milano Doors, your supplier of modern interior and exterior doors! 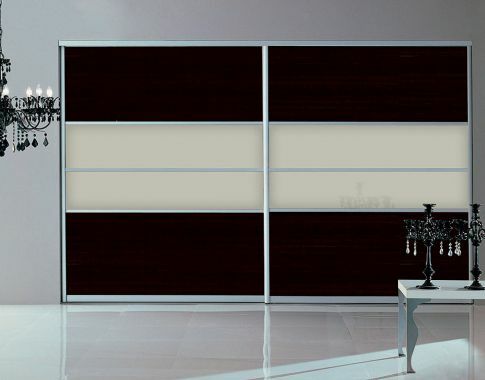 We are proud to offer you a great collection that will help you create a clean, stylish, and more sophisticated look for your home or office. 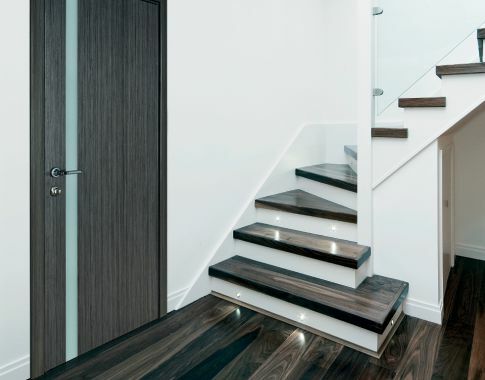 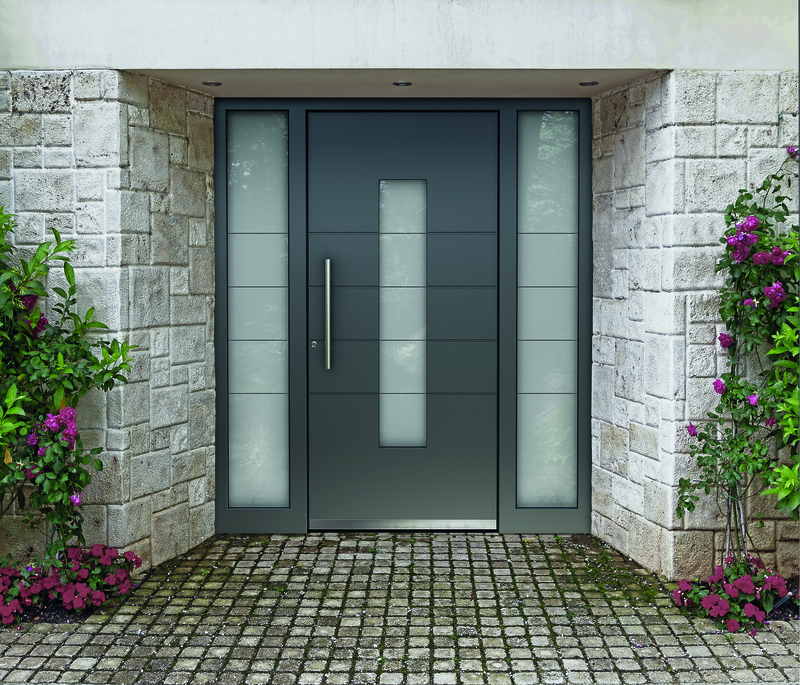 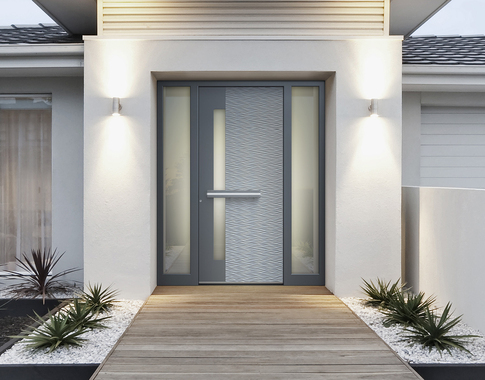 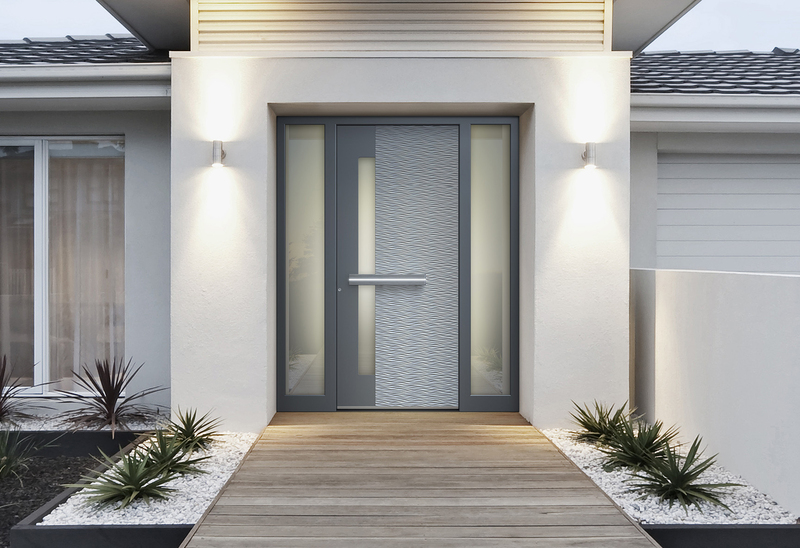 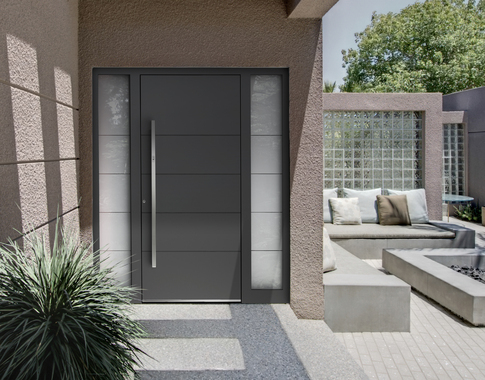 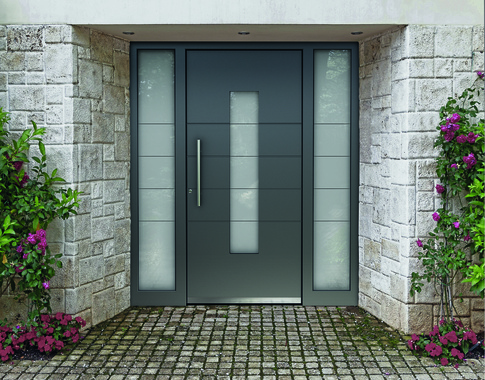 At Milano Doors we pride ourselves on offering a wide range of styles and sizes what will work with any architectural design. 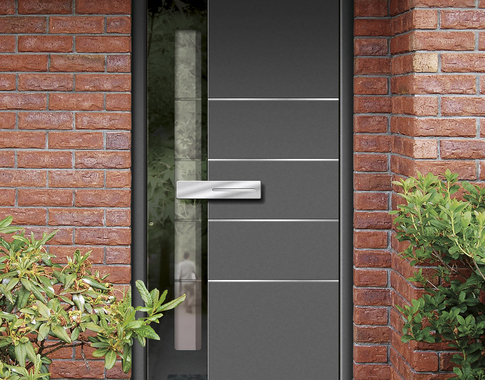 Please speak to one of our sales associates about special orders – we are always there to assist you! 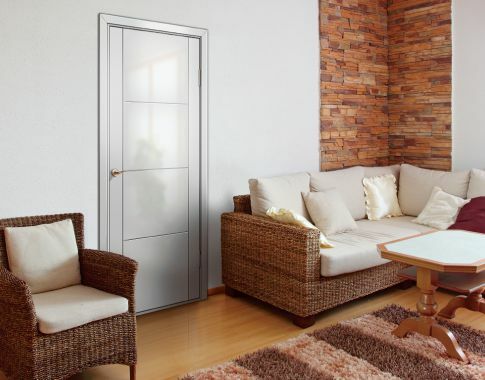 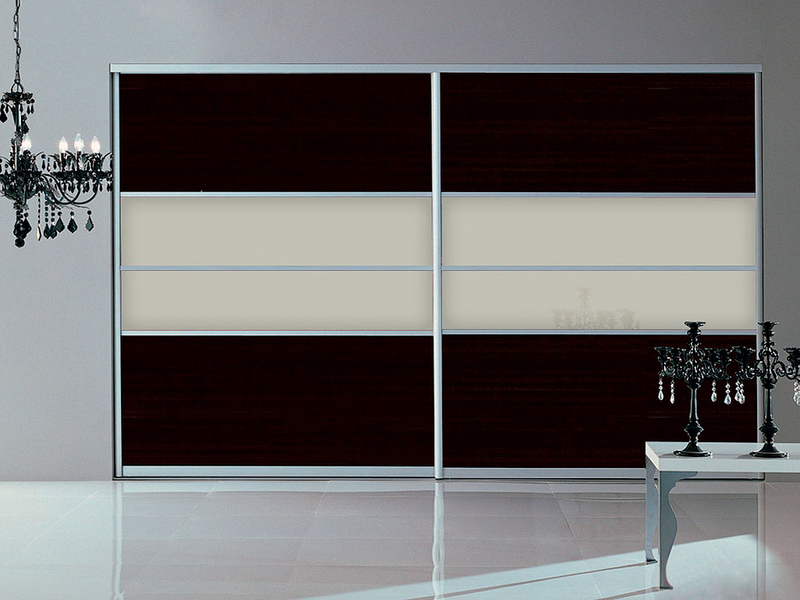 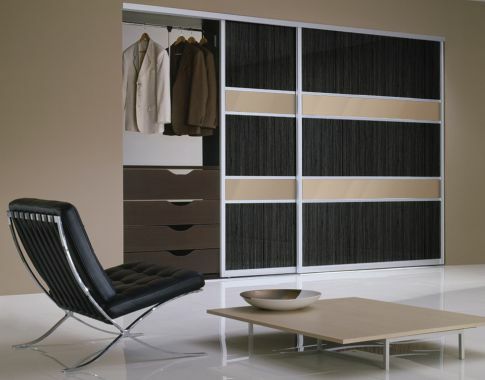 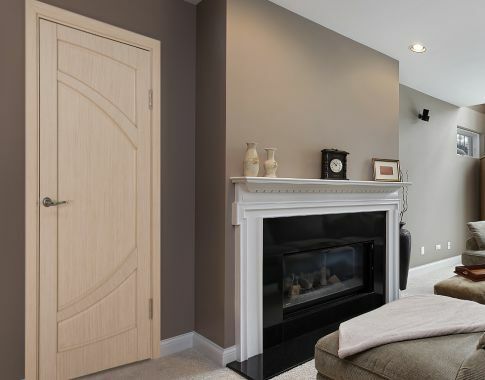 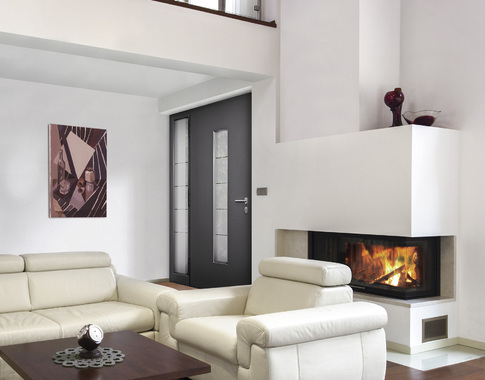 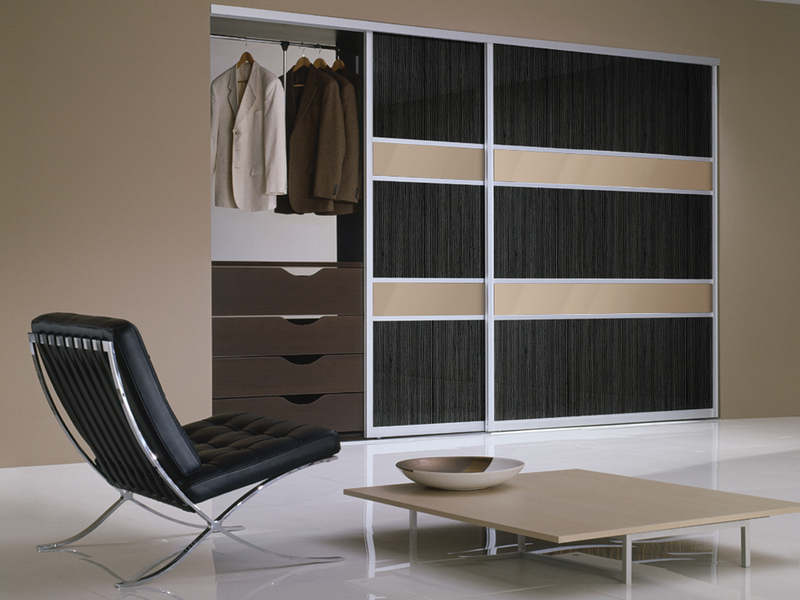 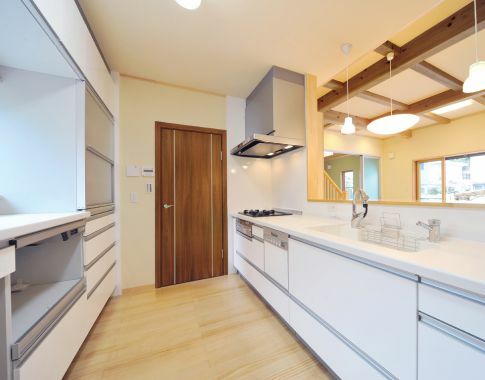 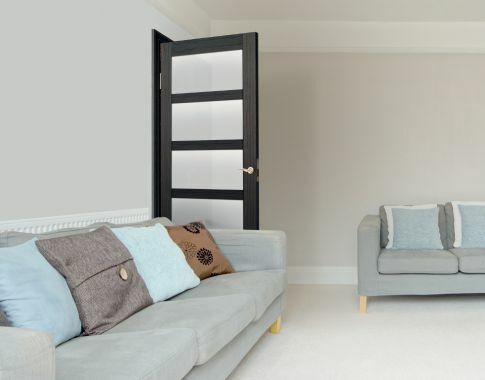 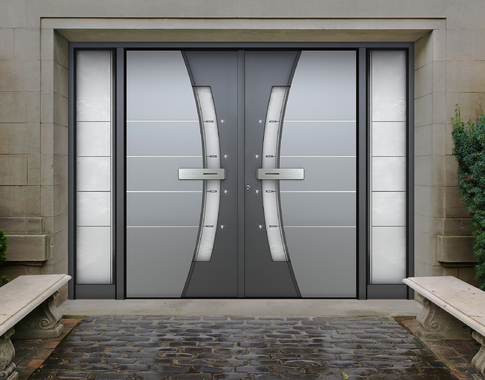 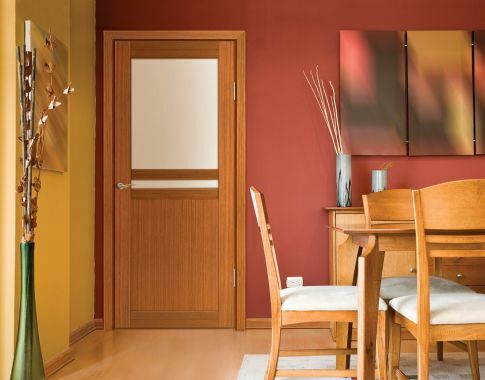 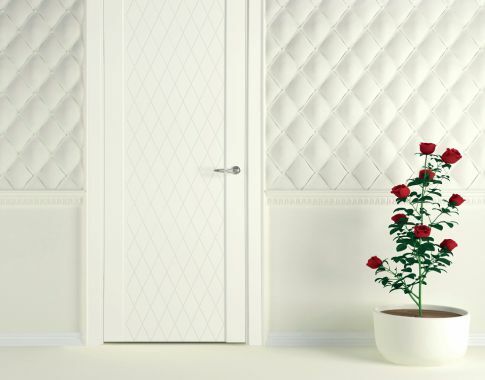 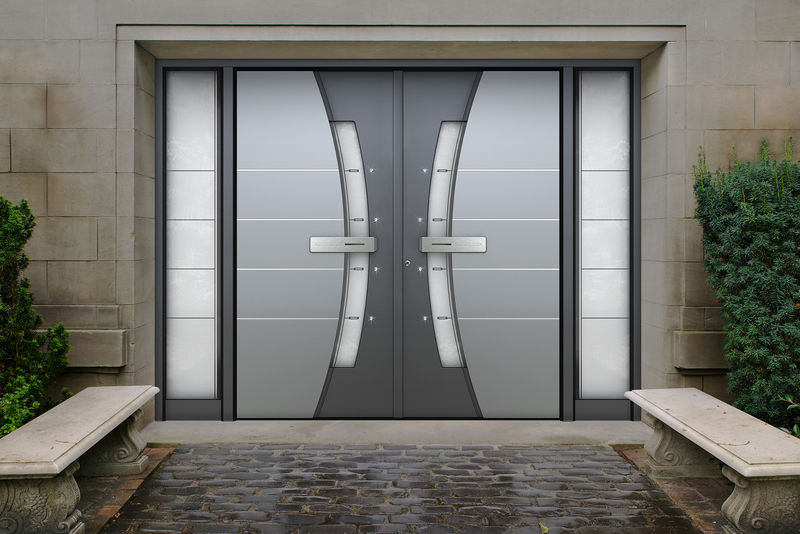 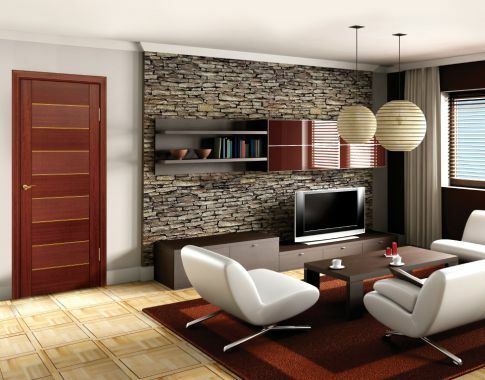 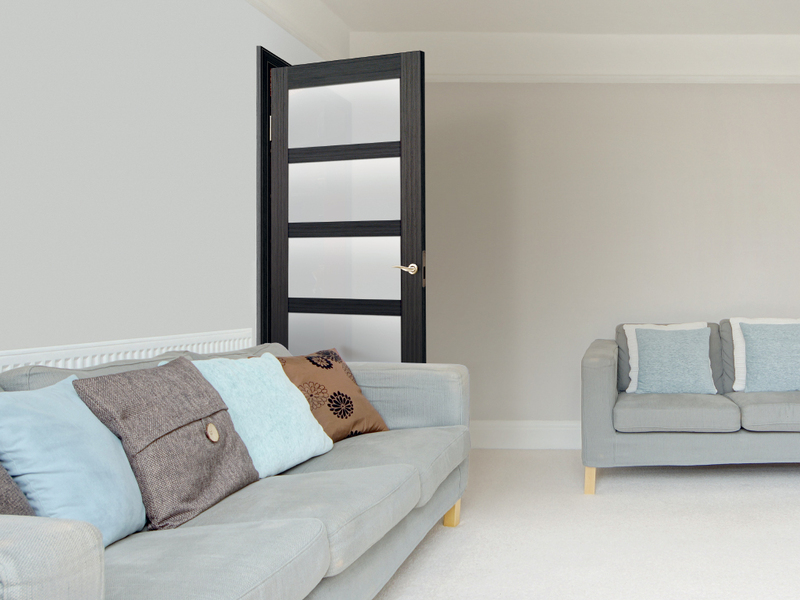 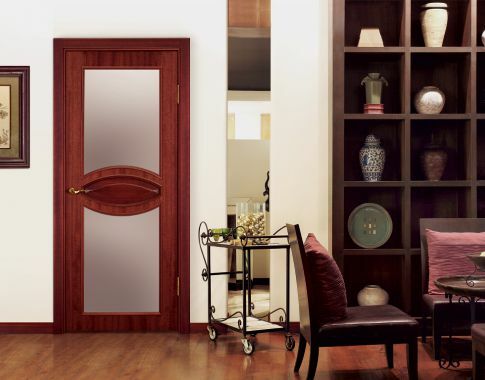 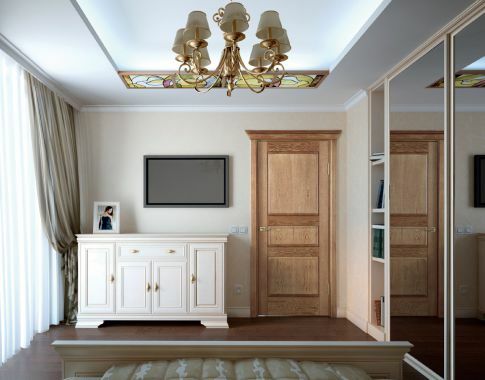 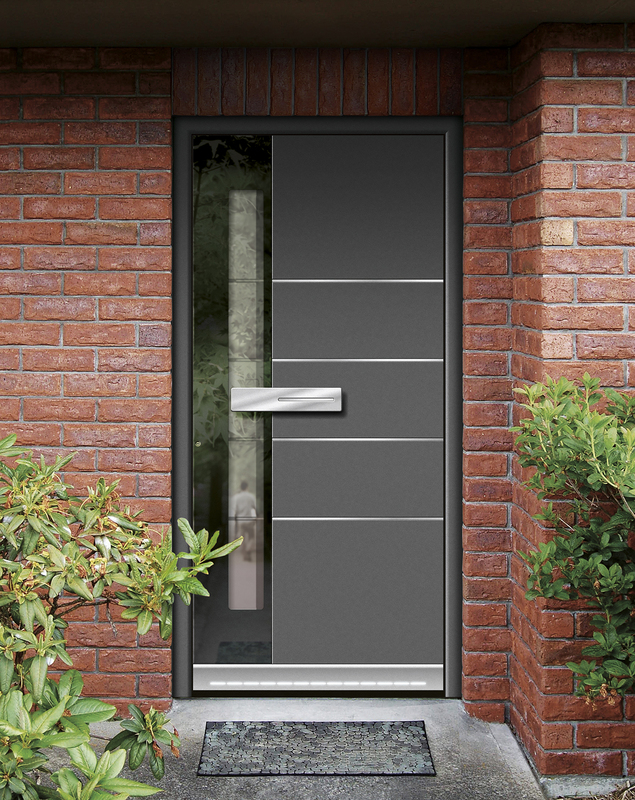 Milano Doors – modern door with a touch of Europe.